Matt has been singing in radio and television commercials since he could walk. His claim to fame is introducing Fruit Roll-Ups to the world! He sang with Choral Thunder (the best gospel group around) for four years and it was there he learned how to clap on time and inspire. Currently, he is president of Lodge Financial, specializing in commercial real estate financing across the United States. He is also a realtor with Century 21 Affiliated, which handles all types of real estate transactions. In August of 2004, Matthew broke new ground by getting married to his beautiful wife and Lakeside Singer, Lisa Yusk. Together they welcomed the newest Bowkers, Ella and Miles. Ken continues to enjoy the variety of music performing with this amazing group. He’s been singing most of his life and performed for a couple decades in professional musical theatre venues across the country, including roles such as Joseph in Joseph and the Amazing Technicolor Dreamcoat, and lead roles in Forever Plaid, She Loves Me, Singin’ In the Rain and Brigadoon, as well as six years of variety shows in Branson, Missouri. He has performed with Heartland Voices of Elgin and is a cantor and choir member for St. Marcelline’s Parish in Schaumburg. 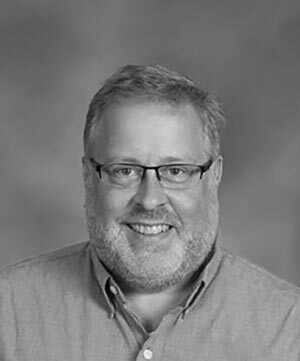 By day, Ken is the Director of Alumni Relations at Carmel Catholic High School in Mundelein. Tom Shea is glad to be singing with this talented bunch for the third straight year. Tom has been a mainstay of the North Shore music and theater scenes for over 25 years. In that time, he has worked extensively with Music Theater Works in Evanston, appearing in works by Weill, Bernstein, Strauss, Romberg, Herbert and Gilbert and Sullivan, among others. He has also been seen at Drury Lane Oakbrook, Porchlight Music theater, the Mercury Theatre, Second City Theatricals, and Chamber Opera Tours, for whom he has toured their adaptation of Jane Austen’s Persuasion to the United Kingdom for six years including the Edinburgh Fringe, the world’s largest arts festival. As a singer, he was a co-founder of the group Schedule C, and sang with the Navy Pier Players, the Pier’s choice a capella group, for eight years. He has soloed in works by Haydn, Strauss, Britten, and Schutz and can be seen at Christmastime around town in this or that Dickensian caroling costume. He is also the author of a book, Broadway’s Most Wanted, which you can purchase online at any old time. 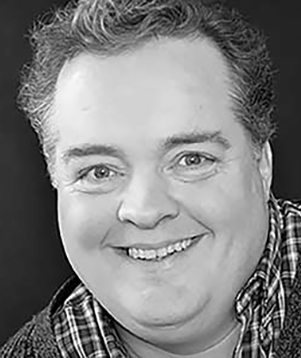 Matthew Sucher is a frequently requested tenor soloist having performed in many venues in the Chicagoland area over the past 25 years. 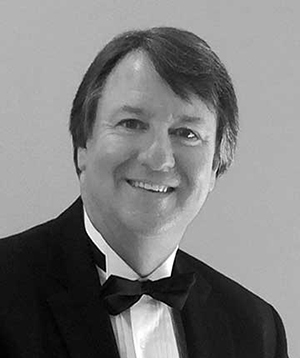 He has most recently performed as the tenor soloist for Congregation Hakafa in Glencoe, Grace United Methodist Church in Lake Bluff, and Northminster Church in Evanston and was the featured guest soloist at the Techny Festival of Music. 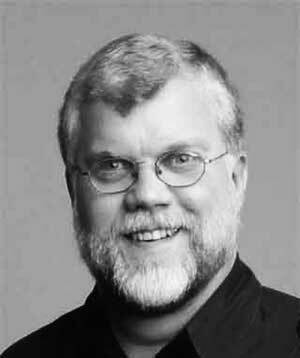 He was a professional member of the Chicago Symphony Chorus for over 20 years and was the baritone soloist understudy for the Chicago Symphony Orchestra’s performances of Carmina Burana under the direction of Zubin Mehta and the tenor soloist understudy for their performances of Beethoven’s oratorio Christus am Olberge under the direction of Daniel Barenboim. He has also performed under the direction of Sir George Solti, Margaret Hillis, James Levine and many other world class conductors. He has performed on the stages of the Chicago Symphony Center, Carnegie Hall, the Berliner Philharmonie and Ravinia. As part of the Chicago Symphony Chorus, Matthew also performed on two Grammy Award winning recordings and performed on the soundtrack of Disney’s Fantasia 2000. He was also a member of the Grant Park Symphony Chorus and performed regularly with the a capella group Exclamation. In addition to countless solo and ensemble engagements that have kept Matthew busy over the years, he currently has a thriving vocal studio where he teaches and coaches emerging and professional singers. He has become an expert in the young singer’s changing voice and has taught many students that have gone on to successful careers in music, theatre and television. He is also regularly called upon to adjudicate music competitions throughout Illinois. Matthew is a graduate of Northwestern School of Music where he earned a Masters of Music in Vocal Performance. He received his Bachelor of Music from the Chicago College of Performing Arts at Roosevelt University. 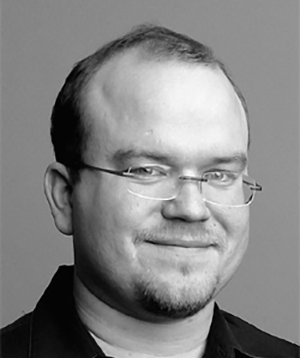 Craig earned a Bachelor of Music degree in Percussion and Voice from Wheaton College and has taught music privately and in schools and performed in recording and TV studios, concert halls and on opera stages. His fondness for early music led him to the Pro Cantica Consort, the Harwood Ensemble and the Church of the Ascension Choir under Victor Webber. He sang with the Chicago Symphony Chorus under Sir Georg Solti, Daniel Barenboim, and James Levine and appeared on three Grammy Award winning recordings. He is a freelance computer consultant. Brandon Schneider is a graduate of the University of Northern Iowa with a degree in music education. He spends most of his teaching time at Carmel Catholic High School where he coaches students in the drama program for their yearly Street Scenes production. 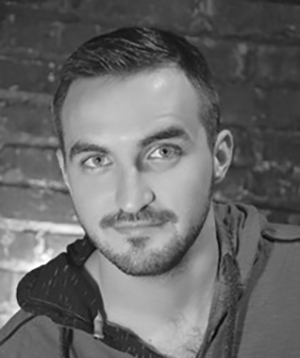 He has also taught at Steps Performing Academy, and performed for the past two years at Six Flags Great America. In 2015 he won first place in Iowa's chapter of the National Association of Teachers of Singing competition, and received honorable mentions the two prior years. Brandon is excited to perform in his first concert series with the Lakeside Singers, and hopes it is the first of many.